Good hand eye coordination allows kids to catch a ball, track words for reading, and tie shoelaces. 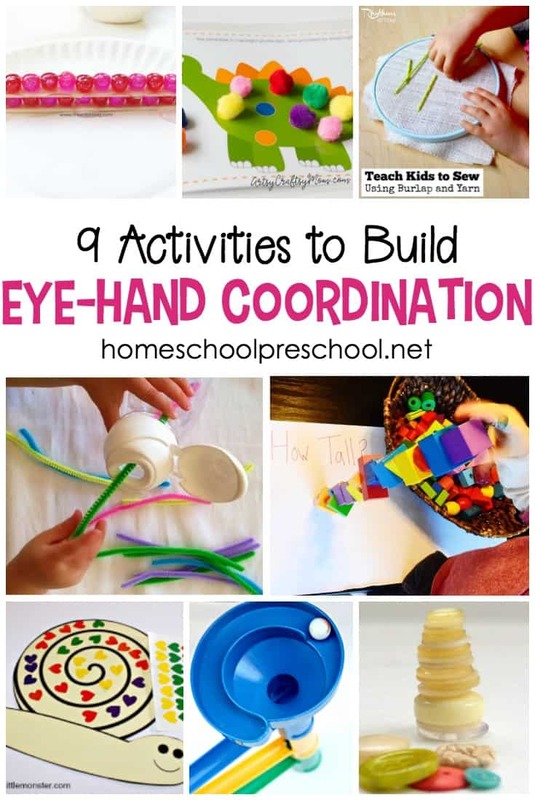 These eye hand coordination activities will help your preschoolers prepare for those skills and more! Eye hand coordination activities are helpful when playing sports, reading and writing in school, and in every day life when tying shoes or icing a cake. Building these skills takes a lot of practice, and it can be so much fun doing so! 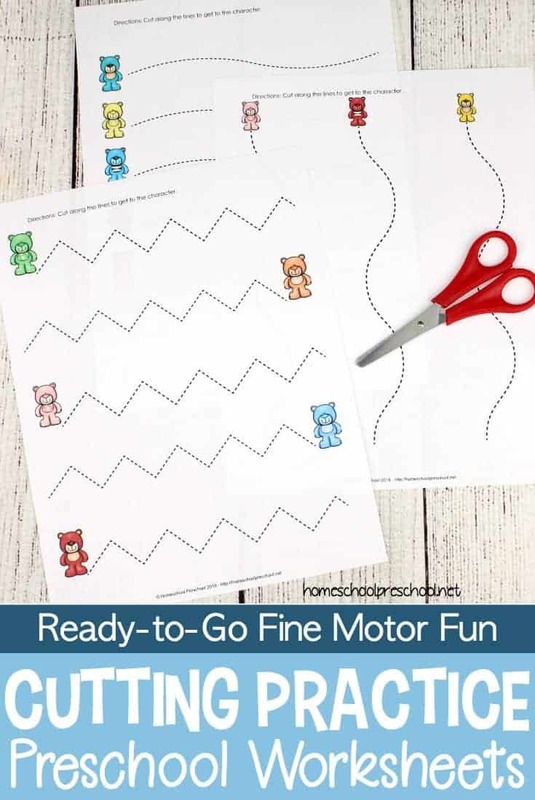 I love this great list of ten fine motor activities for vision and hand-eye coordination. The activities range in difficulty and age-range making them perfect for the early years. Building block towers is a great coordination activity that also encourages logical thinking and problem solving skills. 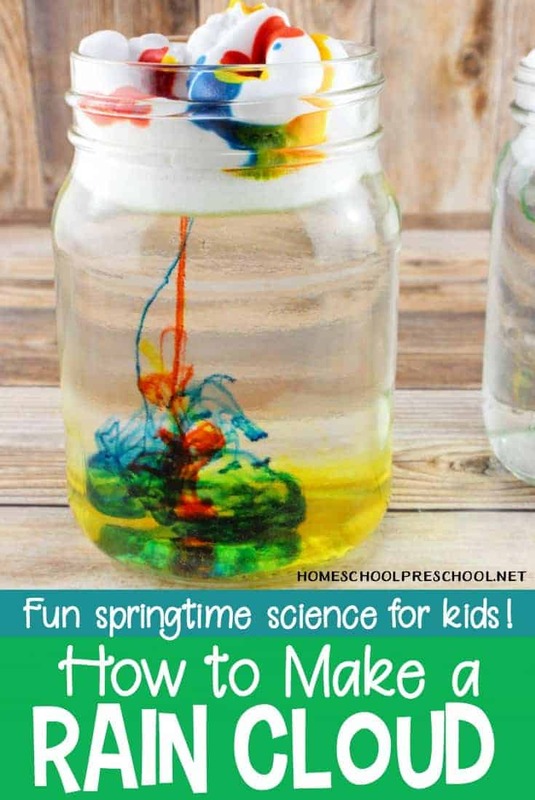 Kids will work on hand-eye coordination and build fine motor skills with these spring toddler activities which include transferring objects or dropping items into plastic bottles. I love this sticker snail, because it’s perfect for spring and summer. As kids peel and stick small stickers and place them on the snail’s shell, they’ll work their finger muscles. They’ll work on coordination as they place the stickers between the lines. Learning to sew is a fun fine motor activity for kids. It also helps build eye-hand coordination as they try to line the needle up with the holes on the fabric. Placing poms poms on each spot on these dinosaur mats helps kids work the pincer muscles in their pointer finger and thumb as well as coordination as they work to hit the spots. As an added challenge, you could have children use tongs to pick up and transfer the pom poms. Lining pony beads up on popsicle sticks is a neat twist on working fine motor skills with beads. It takes a lot of hand-eye coordination to pick up each bead with tweezers and place it in a line on the popsicle stick. 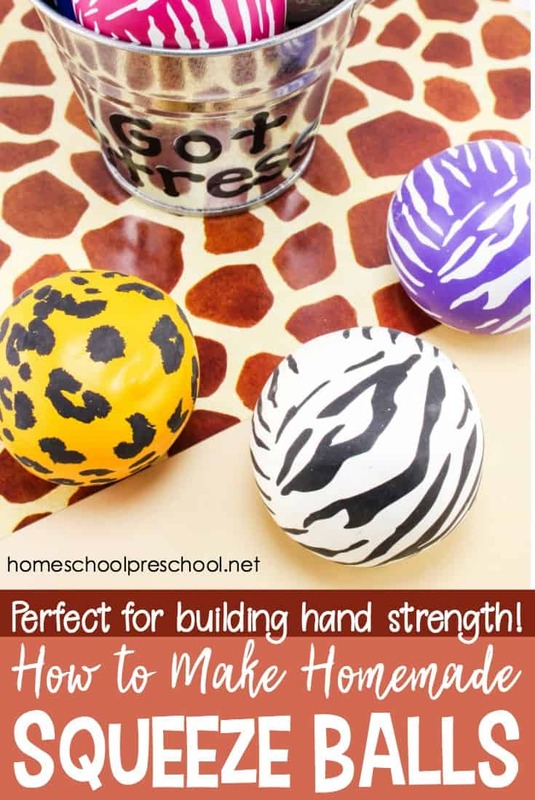 If the ideas above aren’t enough for you, check out these 20 eye hand coordination activities that also help build fine motor skills. You can even download a free activity book to reference at a later time. Preschoolers can build button towers – random, by color, rainbow order, etc. They’ll work on eye-hand coordination as they explore the size and color of their buttons and then stack those buttons on top of each other one at a time. 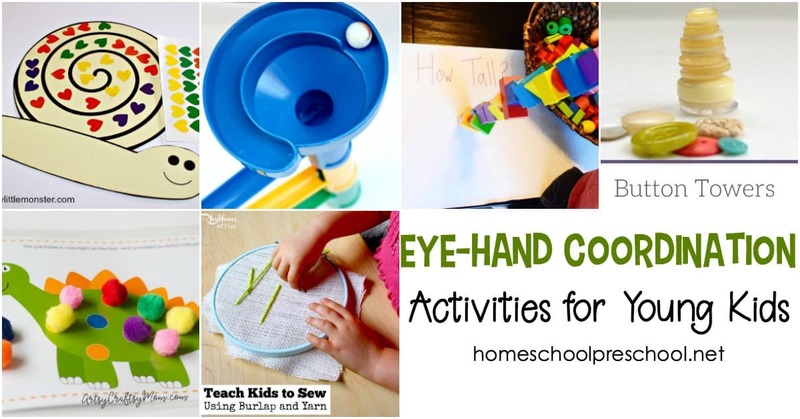 Whether you’re working with toddlers, preschoolers, or older children who need a bit more practice, these eye-hand coordination activities will help your child have fun while developing important skills. Lovely collection of simple activities for kids! Thank you for including our beginning sewing lesson for kids using burlap and yarn. We look forward to trying a few of the other ideas.